Do you have a favorite food that you love? If you’re human, you probably do. 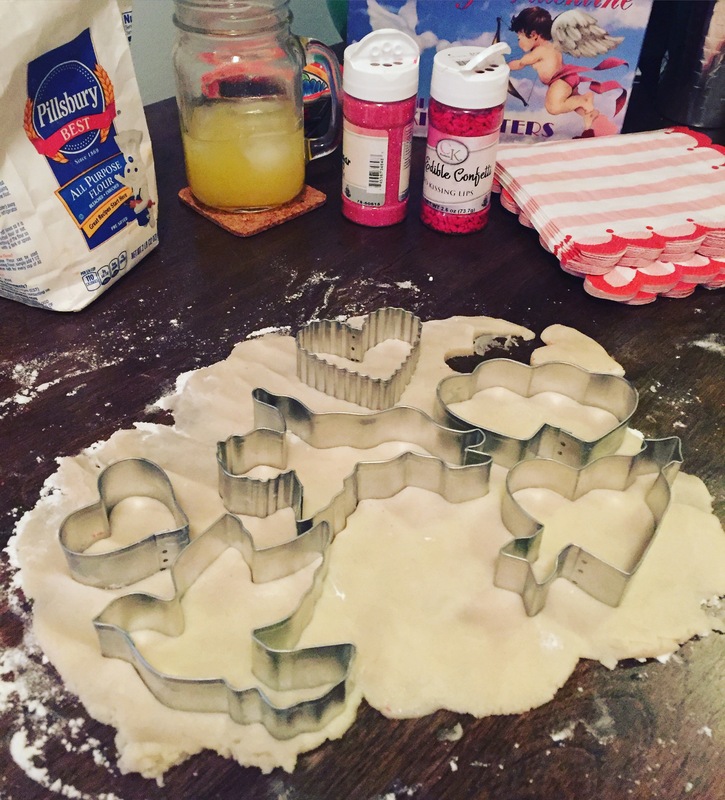 And it’s probably something delicious made with real butter, sugar, and the good kind of fat. Over the last few million years of evolution, sugar, salt, and fat were the flavors that were most important for human survival. I would be concerned if you didn’t like these tastes. Especially in the bitter cold! I’ve been surviving this winter by cooking (most) of my own food. 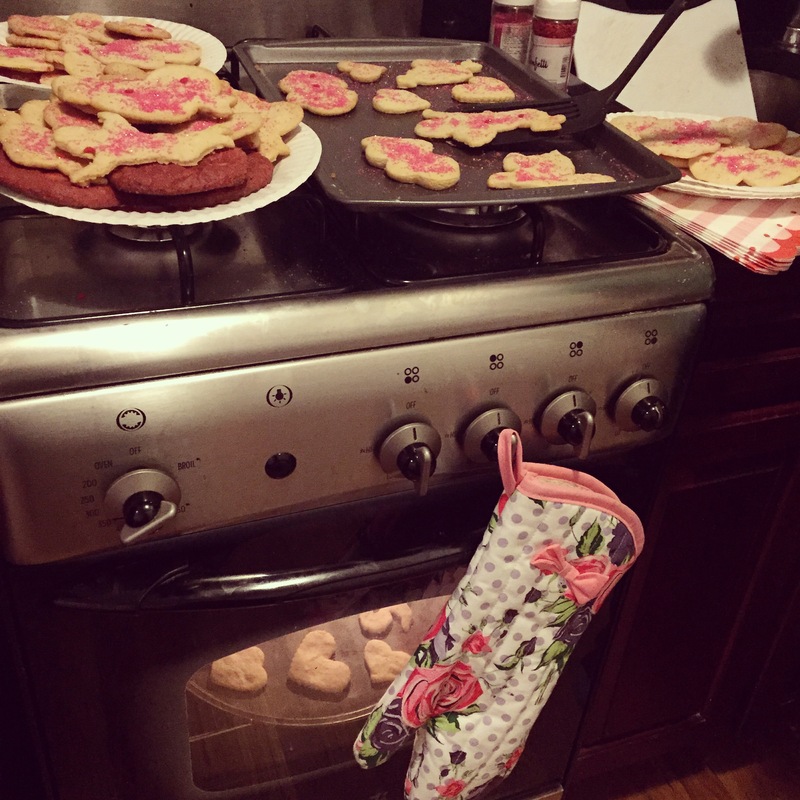 Check out what’s been baking in my teeny, tiny NYC oven this month. Looking for a pizza recipe? Check out my search results for “Pizza” right here and enjoy! From one pizza lover to another, read this awesome post, “NYC Pizza Crawl” by a fellow WordPress blogger. Share the love. What is your favorite food that you love or you could not live without?